If you’re looking to buy shotguns you are at the right place. GunBroker.com is the world’s largest gun auction site, and we have a large selection of all types of shotguns for sale. 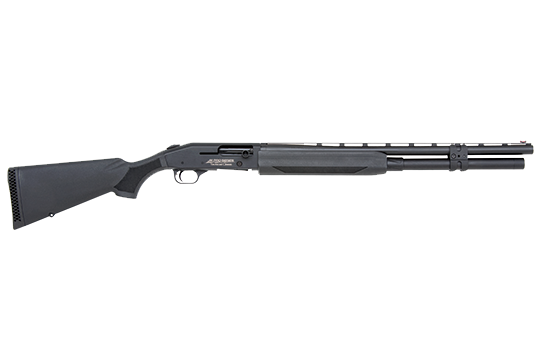 Each day, sellers from across the country are listing new shotguns. 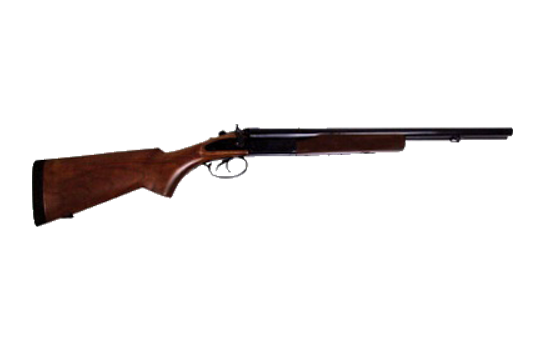 Choose from thousands of pump action shotguns, semi auto shotguns, over/unders, side by sides and single shots. Top manufacturers are always available and easy to find, no matter the era. 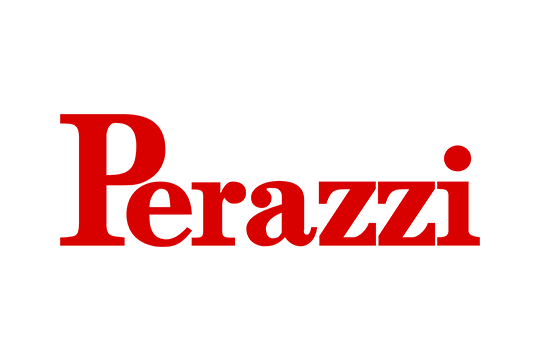 Choose from reliable manufacturers of shotguns like Benelli, the makers of the famous Benelli M4 shotguns. 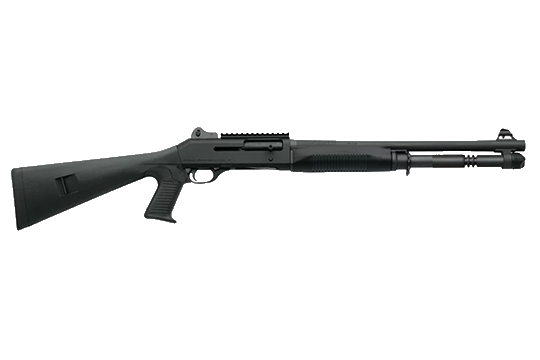 The high degree of maneuverability and durability are what make these shotguns a popular choice of military and law enforcement members around the world. It is claimed that the Benelli M4 can function for at least 25,000 rounds without needing to have any major component parts replaced. 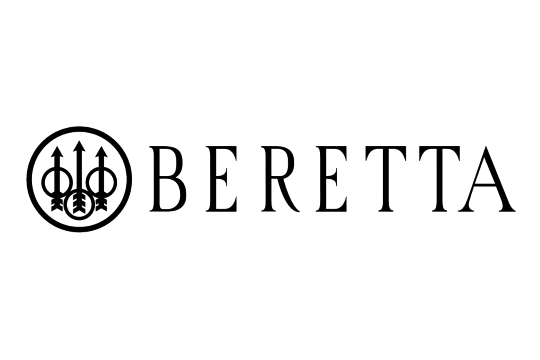 Look through our listings to see what types of shotguns from Benelli our sellers currently have up for sale. Fans of hunting and target shooting can find a wide variety of shotguns and find exactly those that suit their tastes. Whether you're looking for a pump action shotgun or a semi auto shotgun, you'll find a host of options to pick from. 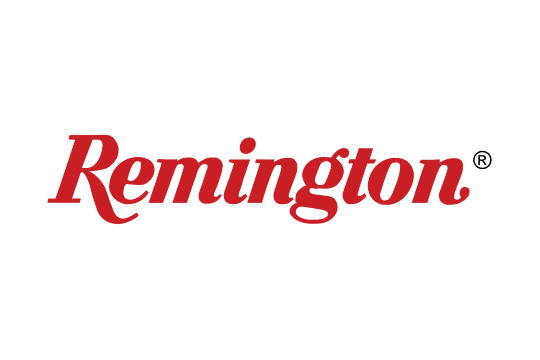 Scroll through our listings and you will see storied names of manufacturers like Remington and Winchester, Browning and Beretta. Our sellers have intriguing options, both new and old, for those looking for shotguns. 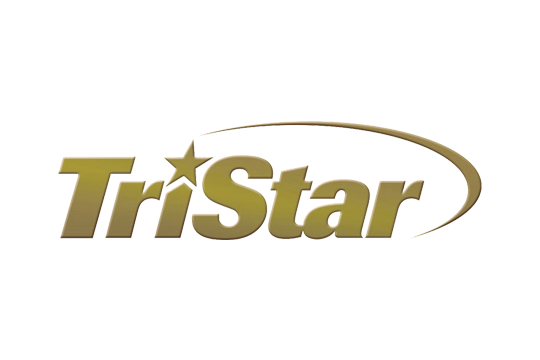 Find a collector's item that will look great on display in your home, or find the model that you will take with you the next time you hit the range. Whether you're looking to add to your collection for hunting, home defense or sport purposes, you're sure to find something you like at GunBroker.com. 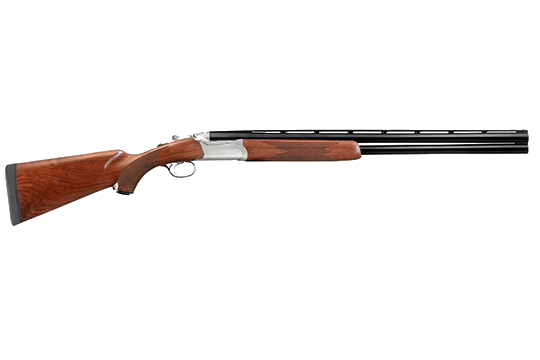 Browse our shotgun listings and buy the ones you want, including popular models like the double barrel shotguns made by Weatherby and Stoeger Shotguns. If you don't find exactly the shotguns you are looking for today, be sure to check back often, as our sellers are constantly updating their many listings. Browning Superposed 1956 great condition 12.ga.